A kitchen remodel or renovation can be a huge task and a major investment. Many times, though, homeowners make the process more complicated than it has to be. 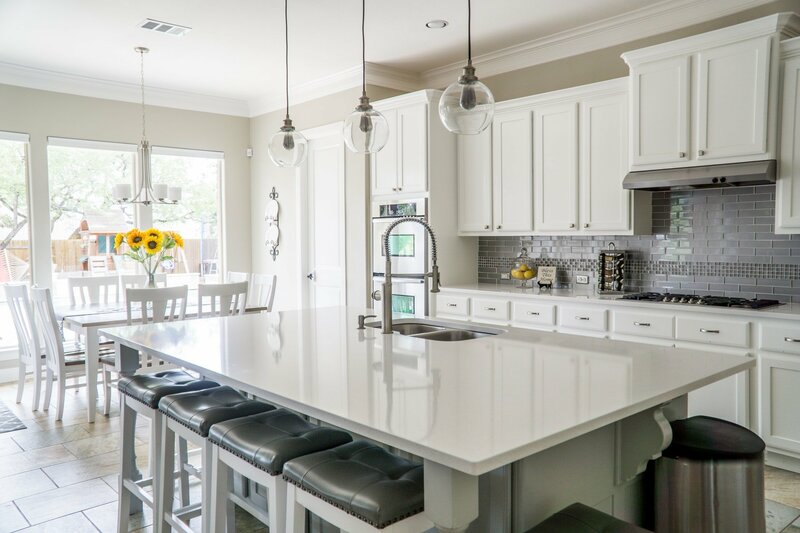 If you’re considering remodeling your kitchen this year, consider these pointers for saving yourself time and money – and lots of stress! There are many ways to make your kitchen feel like new without replacing appliances. Many people can’t afford to get rid of an appliance until it no longer works. If your refrigerator, stove, dishwasher, or other large appliance still has plenty of life in it, skip the replacement. Go with a vanity makeover – using magnetic coverings or contact paper – and get a whole new look for less. Perhaps one of the best ways to make your kitchen feel brand-new is to redo the way your windows light the room. Consider changing the window treatments or dressings and adding additional lighting for evenings. Your room will feel larger without knocking out any walls. New cabinets can really make your kitchen area look and feel like a brand-new space. However, they are also very expensive and can be a time-consuming process – even for a professional. What many homeowners don’t realize, though, is that you don’t actually have to replace your cabinets to have a newer-looking kitchen. Cabinet resurfacing can give you the same effect. Familiarity. You’ll know where everything is and just how to maximize space in your cabinets – because they’re the same ones you’ve always had. A perfect fit, guaranteed. You don’t have to worry about your “new” cabinets not fitting in your kitchen – physically or in terms of style – when they’re the same cabinets you already know and love. Reduced cost and time investment. 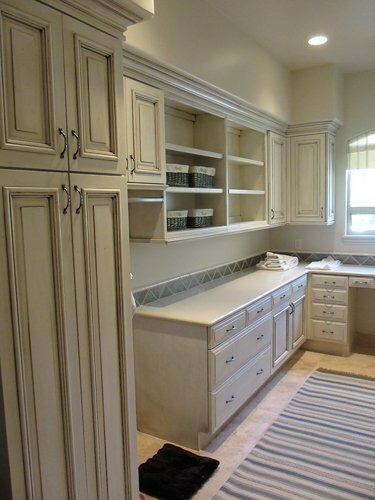 When you have your cabinets resurfaced instead of rebuilt or replaced, you can save a ton of money – and time. Many times, the entire process can be taken care of in a single day! 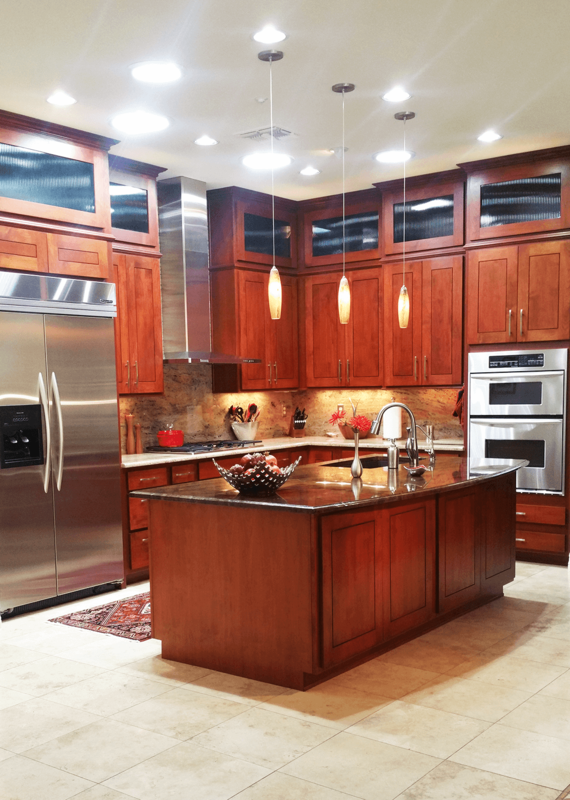 If you’re looking for kitchen refacing services in Phoenix, talk to the industry experts at Better Than New Kitchens. Their experienced staff can help you get the look you want, on a time frame that suits your schedule – and at a price that suits your family’s budget. Save yourself the time and stress of remodeling your kitchen yourself and forgo the unnecessary tasks. Let the pros handle your streamlined renovation and love your refreshed space!